Large enough for your cutting and chopping needs, small enough for your cupboard. Attractive vertical grain design makes a beautiful addition to your kitchen. 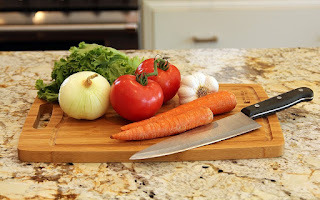 One of the best cutting boards for meat, cheese, bread, vegetables and more. Handles all food preparation needs with ease. 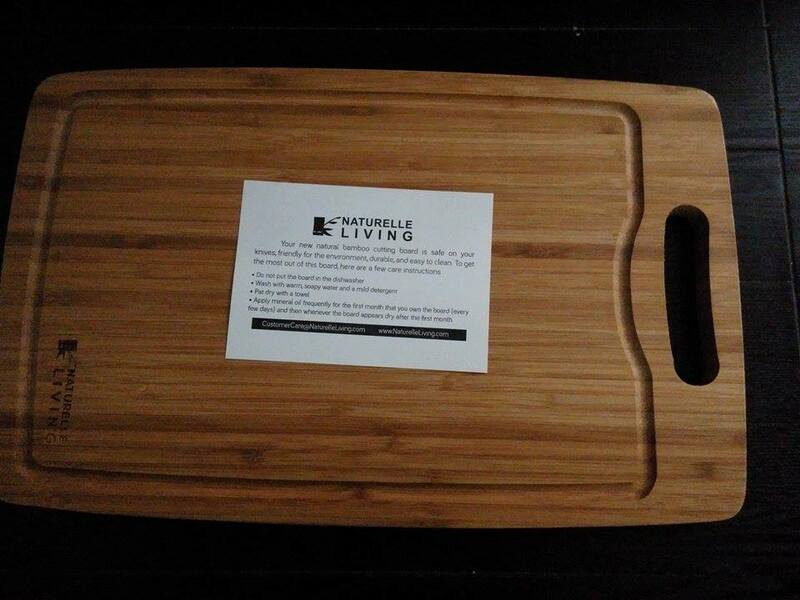 Safe for your knives and a natural alternative to wood. 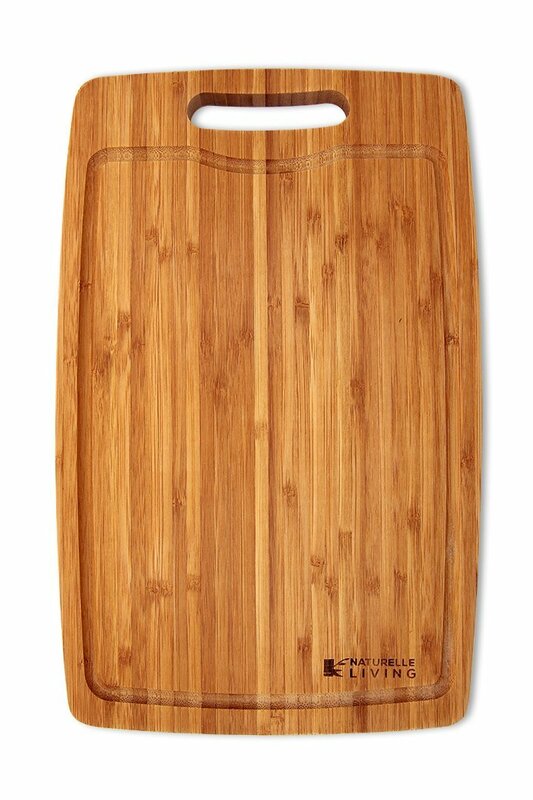 Bamboo is much stronger than hard woods and more environmentally friendly. Ergonomic handle for easy moving or hanging. Drip groove catches cutting juices for easy clean-up. Measures 15 x 9.5 x 0.7 inches. Make sure to hand wash with warm water and do not put in dishwasher. The perfect cutting board in the perfect size for all of your food prep needs! 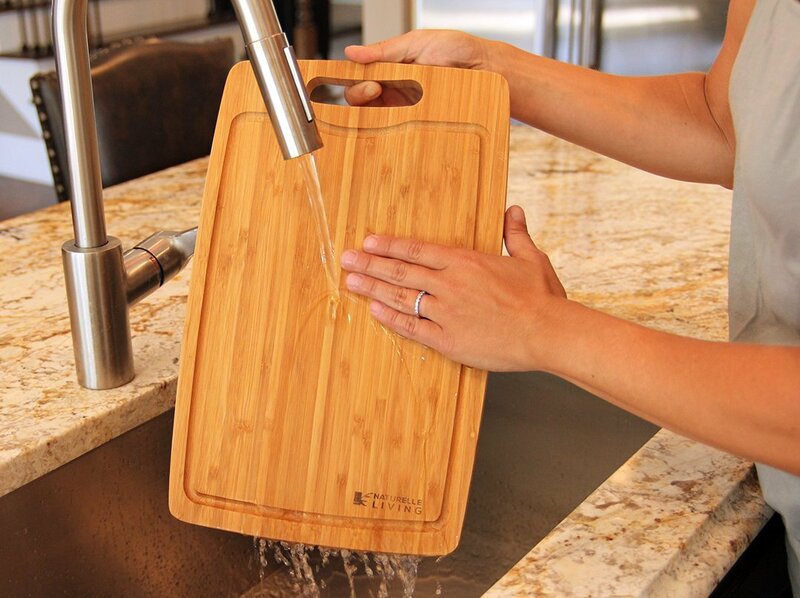 These attractive, thick bamboo cutting boards are large enough for your cutting and chopping needs, but small enough to fit in your cupboard. - Thick board prevents "knuckle thumping" while cutting. 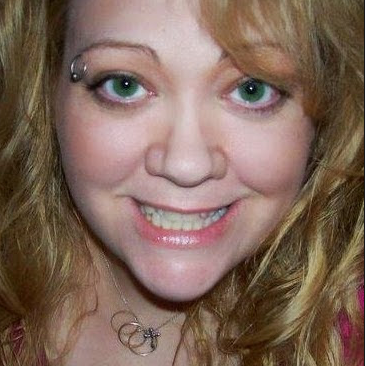 - The perfect size: 15 in. x 9.5 in. x 0.7 in. Big enough for cutting, small enough for storing. 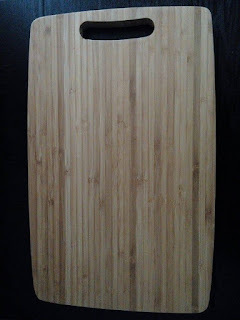 - Vertical grain design makes this board both a sturdy and beautiful addition to your kitchen. Bamboo is sustainable and durable and an excellent alternative to wood cutting boards. These thick boards are great for cutting all kinds of different foods, including meat, vegetables, cheese, bread and more. Keeping it clean is easy, simply wash with soap and water (not dishwasher safe). 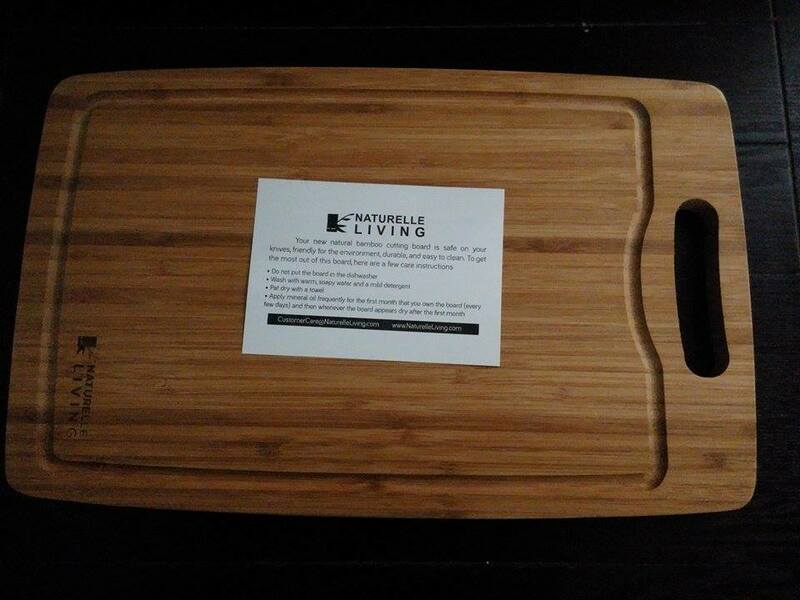 Naturelle Living strives to provide well designed, high quality kitchen products for your kitchen that are also environmentally friendly. 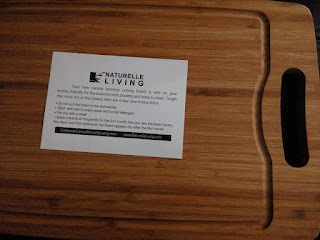 Here Is the Back & Front of my Cutting Board. 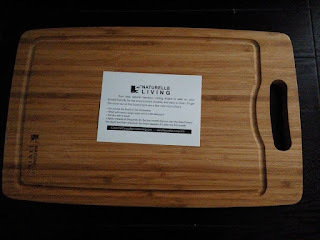 Being a big fan of Bamboo Cutting Boards, I was excited to get this Large Thick Bamboo Cutting Board 15"x 9.5" with Drip Groove & Handle by Naturelle Living. 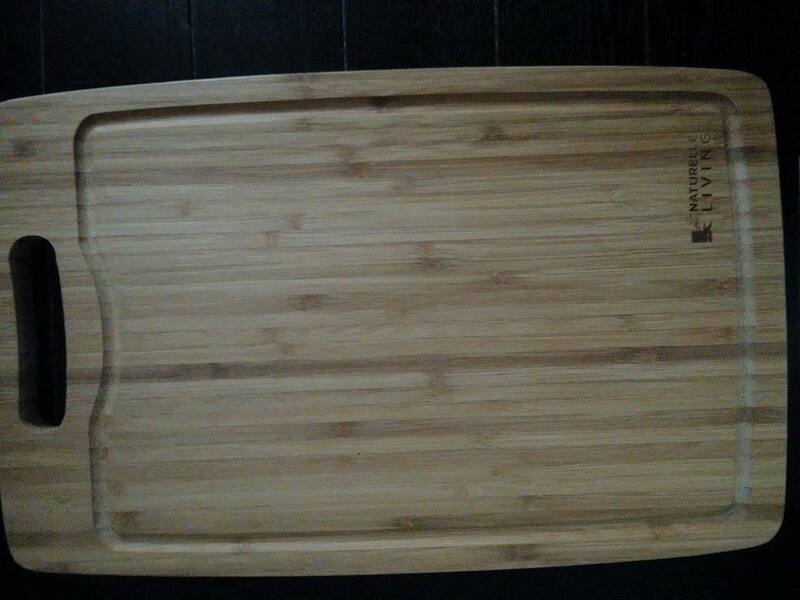 I find this cutting board to be of good quality bamboo and beautifully made. 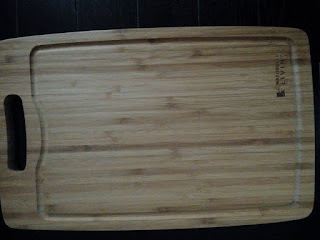 The drip tray is not only useful it gives the board a very nice look. I like that it has a handle so I can hang it on my kitchen wall when I am not using it, hold on to it while I am rinsing it off in the sink and the handle is also nice when I pick the board up to serve off of it or when I am taking it to the stove to place my chopped veggies in the pot to steam. I like that this board is very sturdy and does not show all the knife cuts and is naturally environmentally friendly. 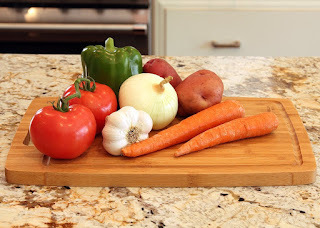 I like that it is a good size to get all my chopping needs done in the kitchen and stores away nicely when I am not using it. 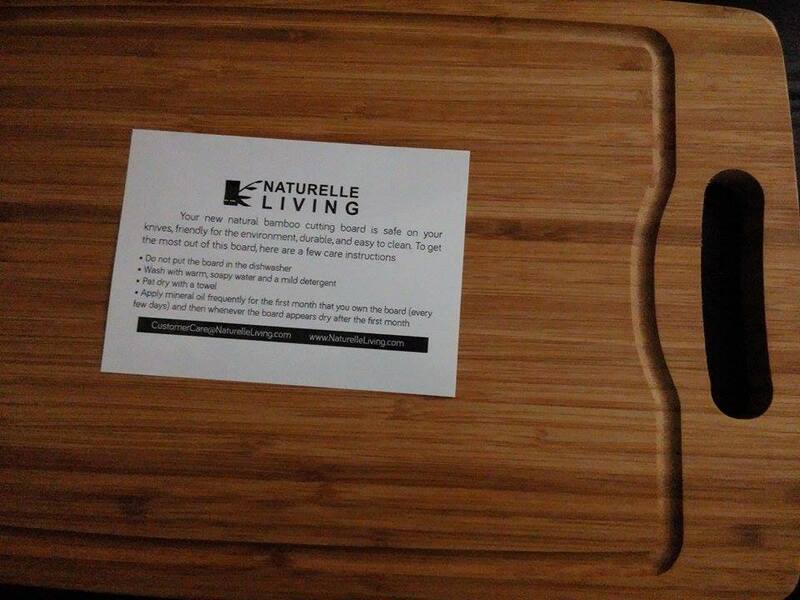 It is beautiful, looks very nice on my kitchen counter and very practical and useful. I recommend it.